Photos by Dominic Ceraldi Stars lost the lead in the 3rd period and the game in overtime 3-2 to the Canadiens. Photos by Dominic Ceraldi Stars defeated the Red Wings 5-1 to notch their 20th win of the season. 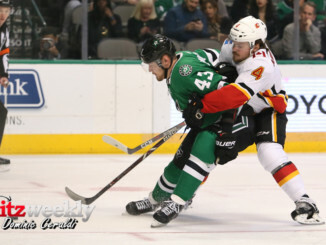 Photos by Dominic Ceraldi Dallas Stars shutout the Calgary Flames 2-0 on Tuesday night. 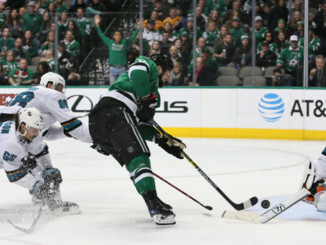 Next up for the Stars is Chicago Blackhawks on Thursday at the AAC. 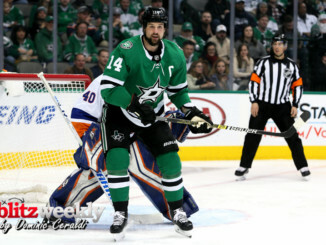 Photos By Michael Kolch Stars beat the Oilers 4 to 1 ! Photos By Michael Kolch Stars rout the Senators!